I don’t know what it is about Friday but the possibilities seem to be endless, much like this awesome free little library. 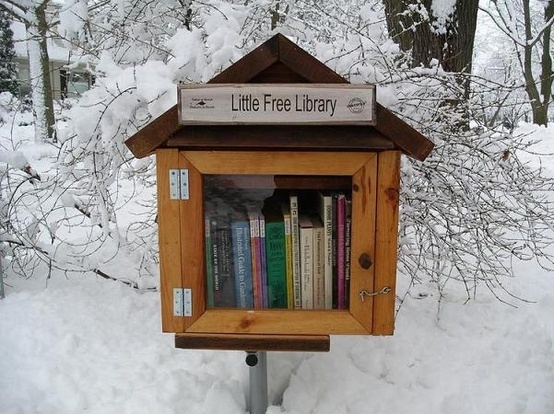 I think a free little library should be in every neighborhood, a great way to share books and ideas. 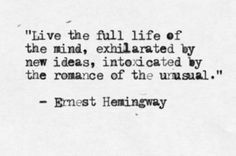 Happy Friday everyone and for my fellow NaNoWrimos I hope it is a productive Friday and weekend for those word counts. There’s one in my neighborhood! I always walk past it when I’m walking the dogs… Maybe I should put something in it sometime. I am jealous, I wonder if I can start one in my neighborhood.